By buying this product you can collect up to 79 loyalty points. 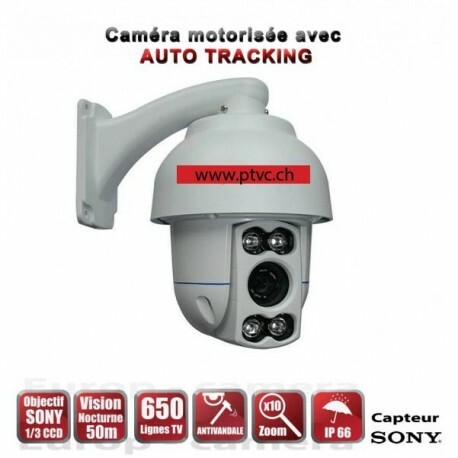 Your cart will total 79 loyalty points that can be converted into a voucher of CHF 15.80. 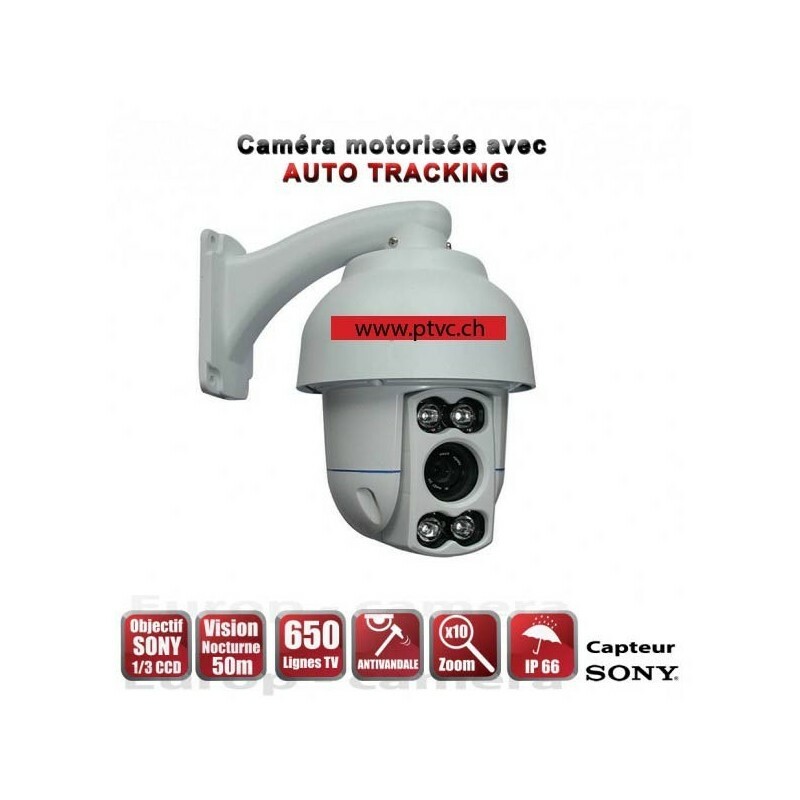 Video camera surveillance motorized AUTO TRACKING PTZ 360 ° IR 50 M 650 TVL ZOOM X 10 outdoor.